What type of sales rep is the most successful? Lone Wolf? Problem Solver? Challenger? 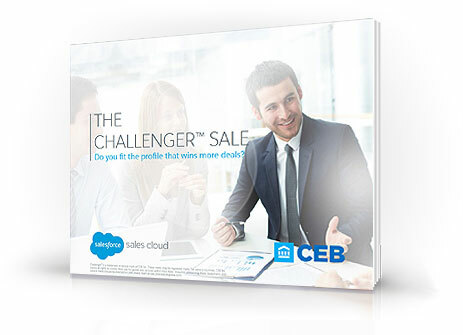 Learn the different types of sales personalities, and why “Challengers” are more successful.